The room was very comfortable and the staff was very friendly and welcoming. After a long day of enduring high heat and gusty winds, riding through the pan handle of Texas, it was nice to see a friendly face at the counter. Someone who takes pride in her business! Lots of interesting items on location, all have a story for those interested and willing to listen. Welcome mats at each front door. Benches and antique chairs (like grandma used to have.) I loved this place! If you want to get a smile from the owner..., greet her in the morning, in her native language "dzien dobry." The motel was older than your regular hotel but it was clean and in a great location. The staff was very friendly. 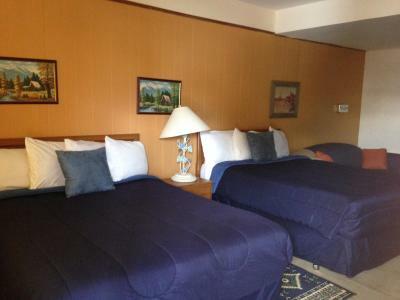 We traveled with the kids and grandparents a total of 6 even though we shared the room we still had privacy because of the layout of the room. Safeway and restaurant right across the street made dinner time easy. We will be back. This room was clean and quaint. We really enjoyed our stay. We would definitely go back! 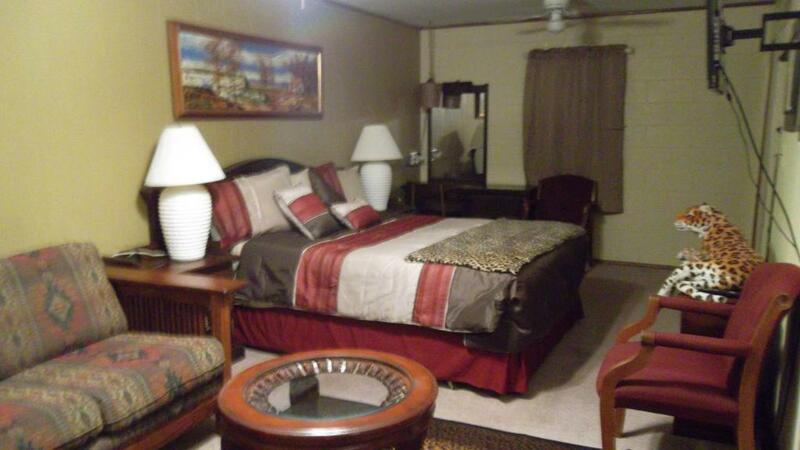 Clean, comfortable, and well appointed room. 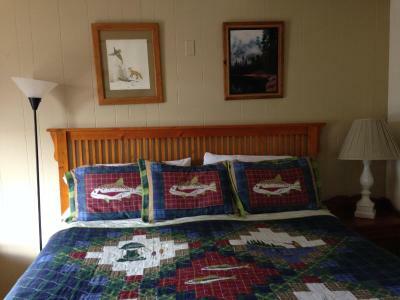 We especially liked the antique decor and comfortable mattress, as well as the gracious hospitality by the owner. 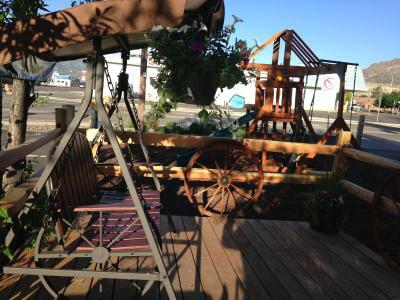 We would definitely plan to return for another stay when in the area. Cozy room. Obviously it is a work in progress. Close to stores and restaurants. Liked China Rice and Mugs. Nice chairs on the balcony facing the mountains. Holiday Motel This rating is a reflection of how the property compares to the industry standard when it comes to price, facilities and services available. It's based on a self-evaluation by the property. Use this rating to help choose your stay! 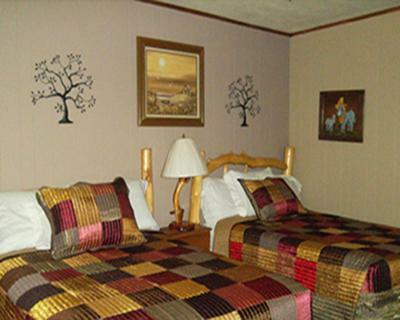 Offering free Wi-Fi, this motel is 5 minutes' drive to Royal Gorge Train station. Each room features an electric fireplace. Free parking is available on site. 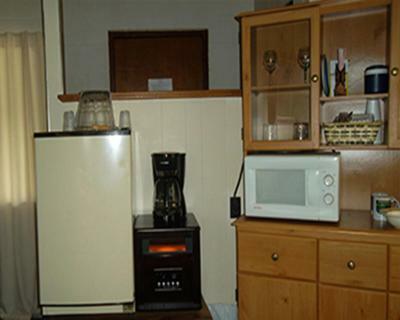 All rooms are equipped with a flat-screen TV, a microwave, a small refrigerator, an armchair and tea/coffee-making facilities at Holiday Motel Canon City. 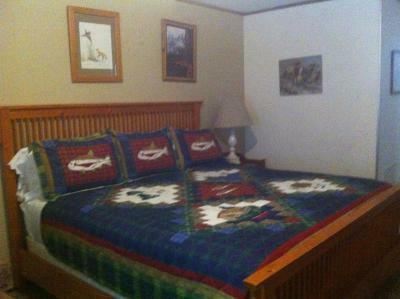 Each room features an private bathroom. 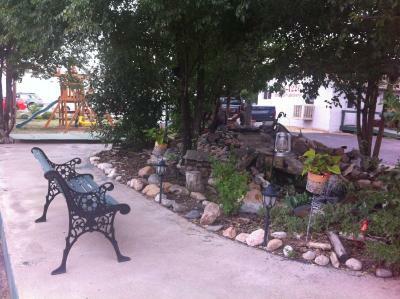 Guests can enjoy a picnic area and playground at Canon City Holiday Motel. 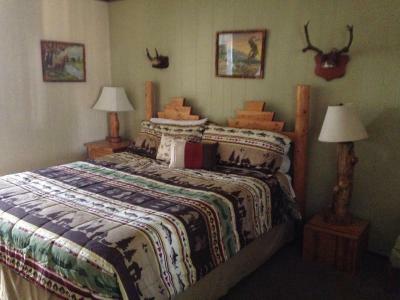 Four Mile Ranch Golf Course is 10 minutes’ drive from Holiday Motel. Dinosaur Depot Museum is 1 miles from the motel. When would you like to stay at Holiday Motel? 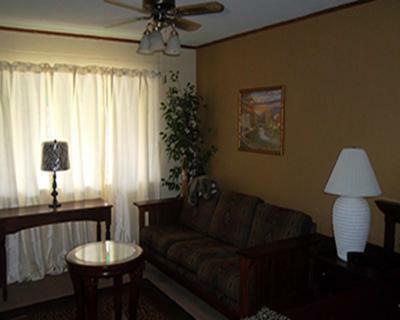 This room includes an electric fireplace, flat-screen TV, microwave, a small refrigerator and coffee-making facilities. This room includes an electric fireplace, a sitting area, a flat-screen TV, microwave, a small refrigerator and coffee-making facilities. 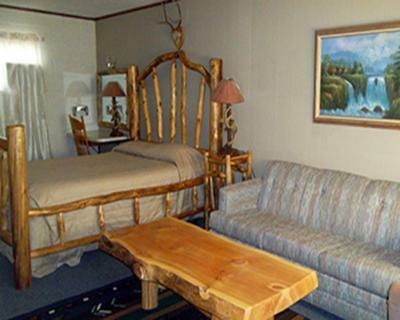 House Rules Holiday Motel takes special requests – add in the next step! Holiday Motel accepts these cards and reserves the right to temporarily hold an amount prior to arrival. The suite smelled molded and no hot water at all. Tried to gove my grandchil a bath and tub wouldn't drain. More real sugar for coffee instead of sweetener. Honestly, this is the only thing I could think of. There is nothing not to like about the Holiday Motel! Everything else was totally a disaster.